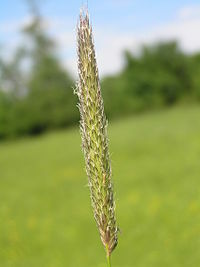 One of the most common allergens is grasses and specifically timothy grass. We are seeing these right now. While preventive treatment is ideal, treatment is currently focused on relieving the symptoms. 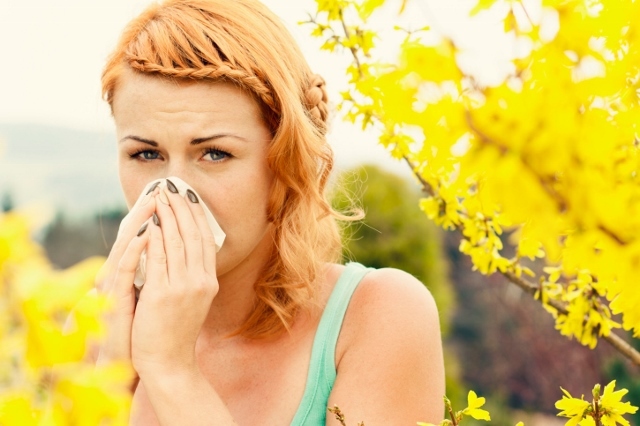 There is a new option for allergy sufferers of common grasses for future seasons. The middle of freezing temperatures is when the grasses are dormant. It is that time that preventive treatment needs to start. The newest option to treat for the timothy grass allergen is Grastek. This is immunotherapy in a pill. For those that have endured the weekly shots this is a novel, relatively painless approach to immunotherapy that can be done in the comfort of your own home. Grastek covers Timothy grasses but also has cross coverage to other grasses. It should be started for seasonal care 12 weeks ahead of pollen and throughout the season or taken consecutively for 3 years. Click on the following link for more information on administration of Grastek. 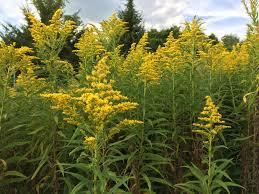 Another common allergen that is on the horizon is ragweed. Fortunately, our timing of discussing this form of treatment is ideal. The same manufacturer of Grastek has developed a similar treatment for ragweed with the prescription drug Ragwitek. 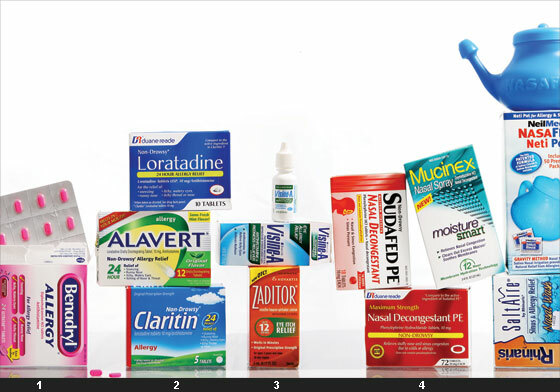 Ragwitek like Grastek should be taken 12 weeks before the allergen season. In this geographic area the typical ragweed season begins about August 15. That gives an estimated start date of the medication in mid-May. Ragwitek is taken similarly to Grastek with pre-seasonal and seasonal administration or continuous administration for 3 years. Another topic to come…How do I know what I am allergic to?